Time for a winter service? 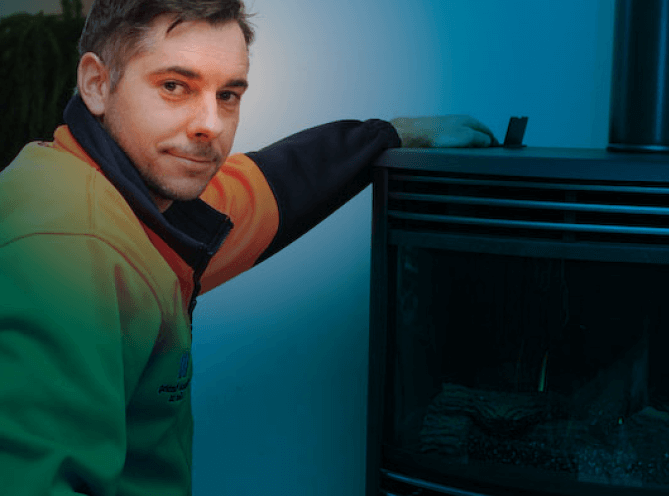 Good quality servicing of your gas fire and other gas appliances, what more could you ask for? It’s getting colder, and your gas fire is probably working overtime helping keep your home warm and cosy. 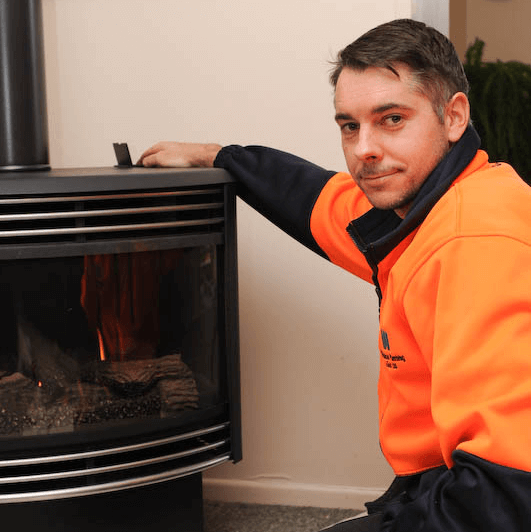 Our friendly team of qualified gasfitters can assist in ensuring your gas fire will continue to keep you warm over winter. 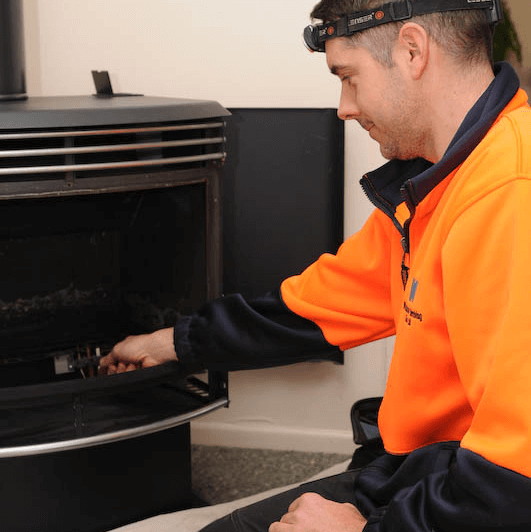 All gas fires and other gas appliances need to be checked and serviced regularly to keep them safe and energy efficient, so now’s a good time to book in a service. Call Whitehead Plumbing & Gas Ltd for a qualified gasfitter to carry out an expert service, safety check and repair (if needed). Mark is a Certifying Gasfitter and has just completed a service on a customer’s Rinnai Gas Fire. Gas appliances should be checked annually and Whitehead Plumbing & Gas Ltd service a wide range of makes and models of gas appliances including gas fires/heaters, hobs, gas hot water units and boilers. Keep your home safe and maximise the efficiency of your gas appliances, call Whitehead Plumbing & Gas Ltd 03 379 0711.